Need some training ideas? Check out the physical activity in Club One Fifty. Need some ideas? 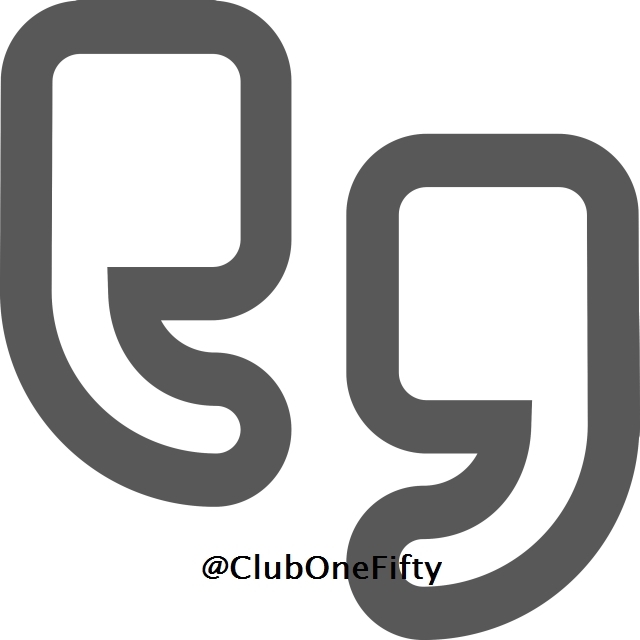 Check out the physical activity in Club One Fifty.